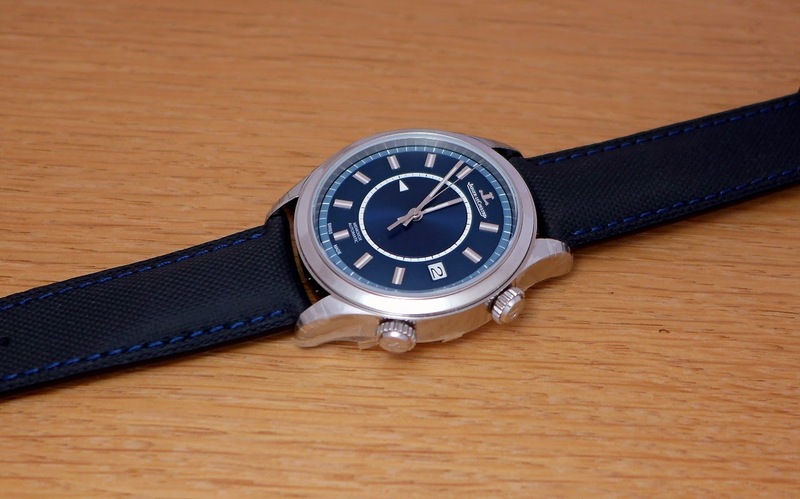 My Jaeger Lecoultre wish list in the post Lambert&#39;s era. 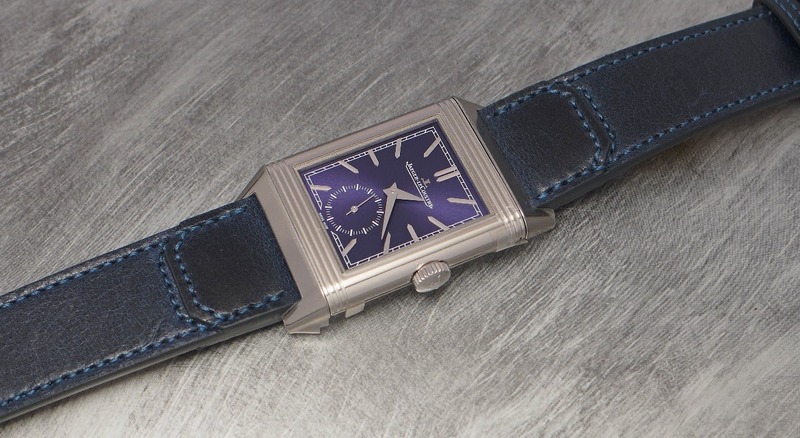 My Jaeger Lecoultre wish list in the post Lambert's era. 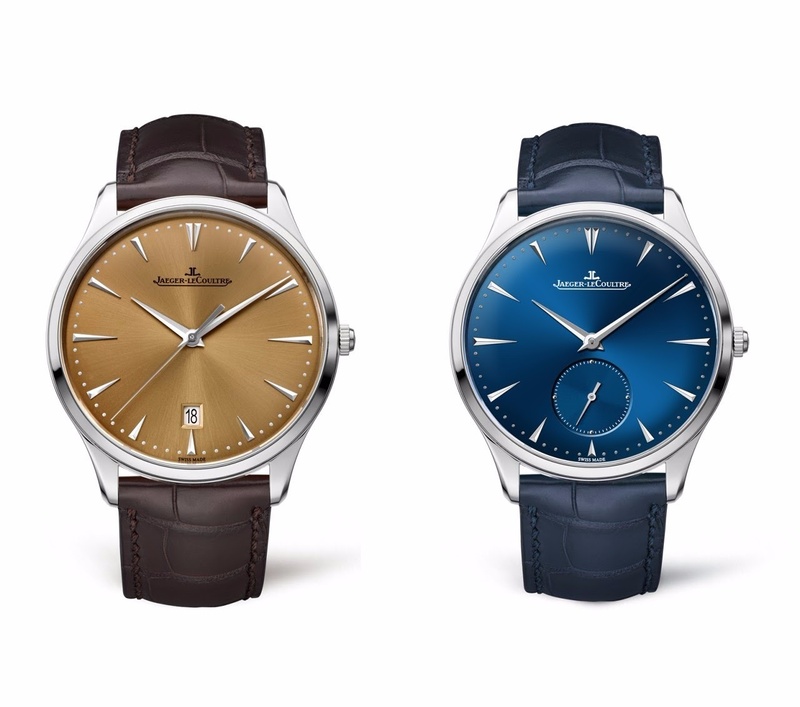 Jerome Lambert left the Jaeger Lecoultre Manufacture in May 2013. Since his departure, there are some watches which were unveiled and which make me dream. 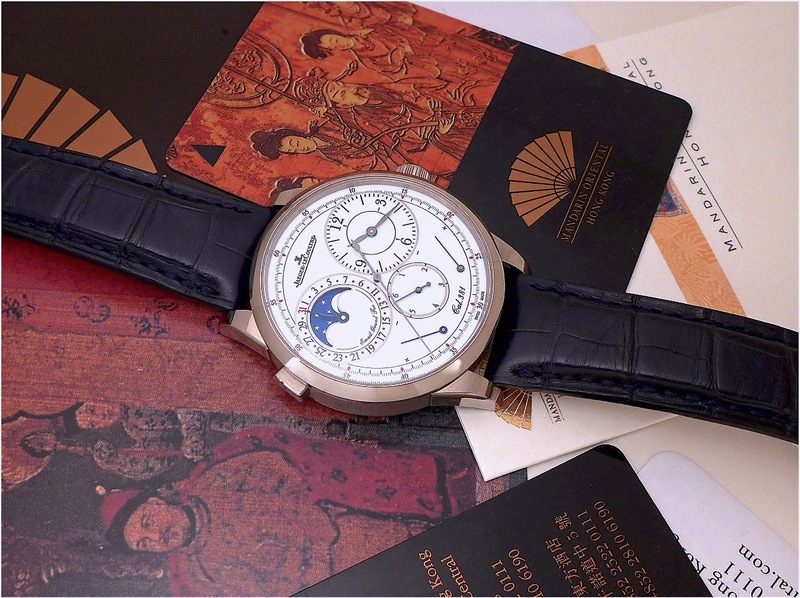 2014: The Duometre Quantième Lunaire White Gold Enamel. This one is a priority, just after another Duometre unveiled during Jerome Lambert's reign, the Unique Travel Time. The Q.L Enamel is a piece of romantic, poetry and charm. And the concept behind the watch is dear to my heart, as it is all linked to precision, with its two seconds ( one classic, the other " diablotine " ) which hack and reset to zero, and one of the two barrels with its gear train dedicated to the balance wheel. 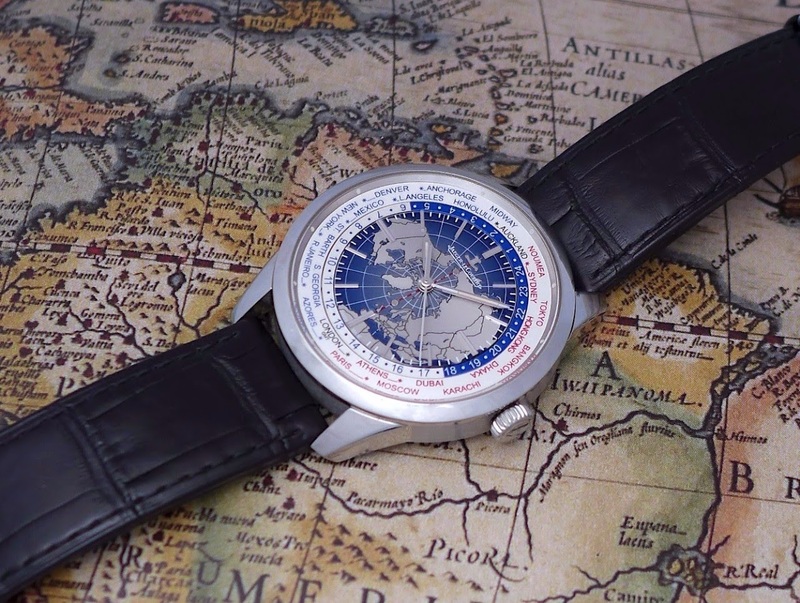 2015: The Geophysic Universal Time. 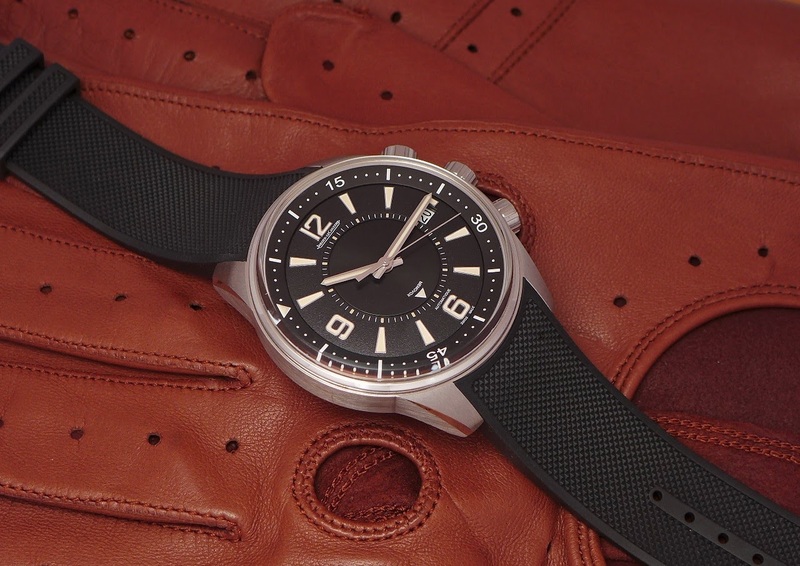 Several reasons behind this choice: The fact that it is a new case ( well, a bigger case than the Tribute to Geophysic introduced one year before ), a new movement ( Cal 772 ), and a world time. I also appreciate its aesthetic. Yes, a watch I really desire. In 2015, we also had the Master Compressor Extreme Lab II, in blue. Even if it was unveiled 5 years before, this 2015 iteration is very tempting. I could wear it as a test watch during all the summer 2015, and it is one of these watches I regretted a lot when I gave it back to the Manufacture. Its strong and very modern look, its digital chronograph, its radial power reserve and its whole technicality impressed me. 2016: Reverso Tribute Duo. 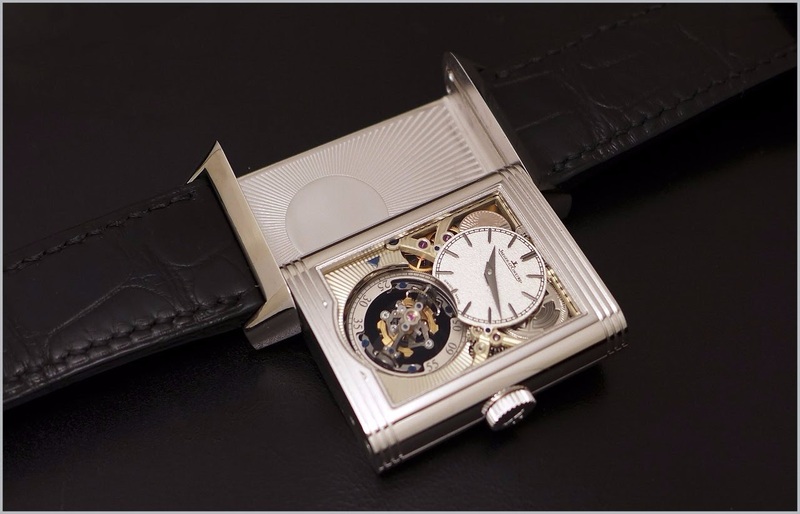 Here, we are back to smaller cases, whose dimensions are very close to the Reverso GT from the 90's. 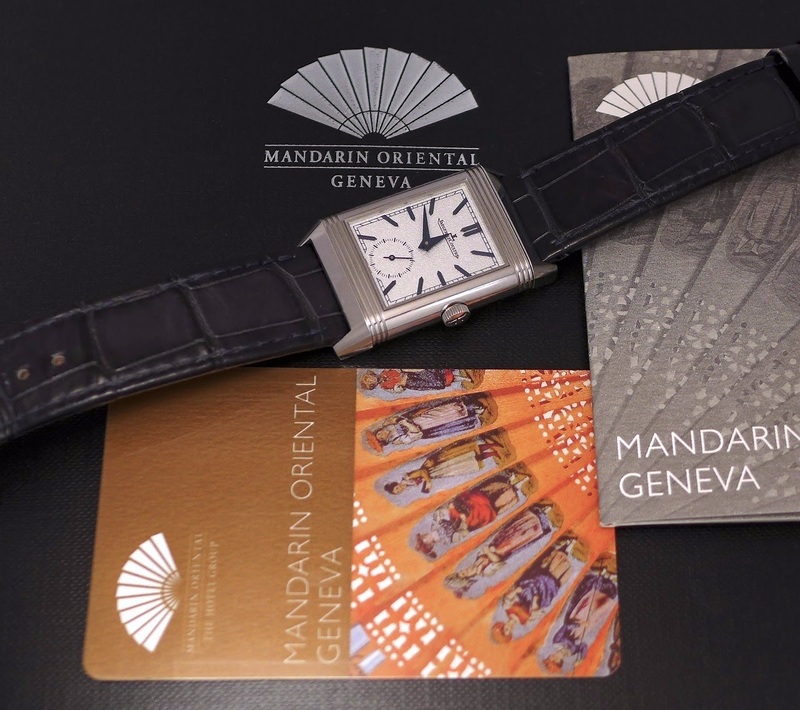 The watch is very qualitative, the dial is superb, and the complication is friendly ( Dual time ). In 2016, another watch was introduced in the catalog, a very desirable one, the Reverso Tribute Gyrotourbillon. I can confess that if the Gyrotourbillon One didn't exist, it would be my dream piece. 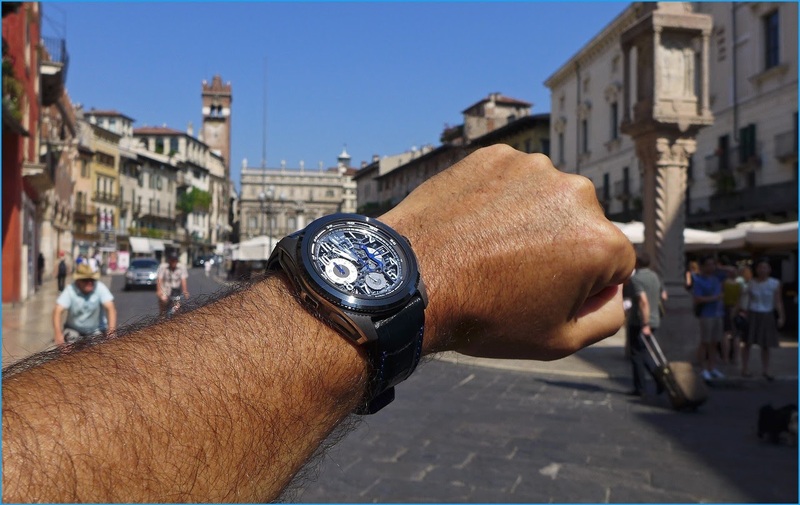 The magic of a Gyrotourbillon in " human " dimensions. The last piece from 2016 which I liked a lot, at least enough to consider it, and one day I will, is the Memovox Boutique Edition Blue. For its dial, beautiful and charming. 2017 came with two watches which I liked a lot. The Master Grande ultra Thin Small Seconds Blue, here side by side with he 2016 Champagne Date. Why? 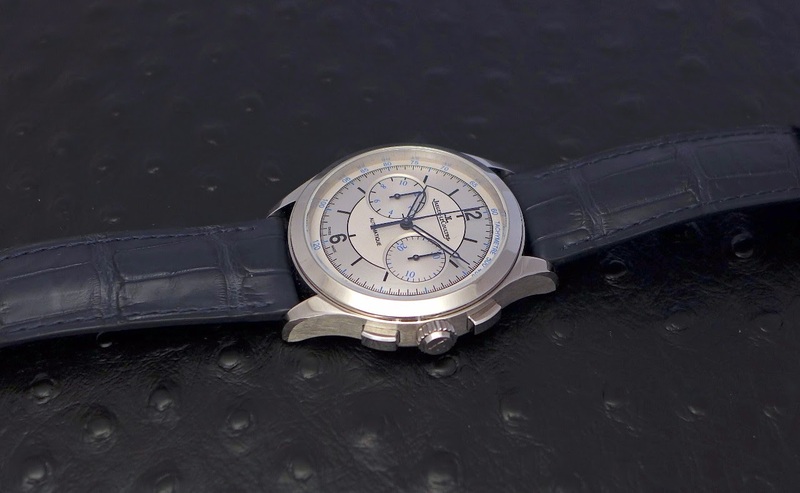 Its blue dial is bewitching, and the Master Ultra Thin Case is one of the most elegant, from my point of view. The second watch is the Master Control Chronograph Sector Dial. Without date, this dial is absolutely charming. This " Sector " series has been made to celebrate the 25th anniversary of the Master Control, and this Chronograph is, from my point of view, the best looking among the three. 2018: Two watches. One is a champion, and among the winners of the 2018 SIHH. The Reverso Tribute Small Seconds. This watch has a lot of important things for me: Coolness, Beauty, Charm and Quality. The second one generated a lot of discussions, but I will defend it: The Polaris Memovox 50th Anniversary. I own the original, the Tribute, and I will get, one day, the 50th Anniversary. Why? Because it is a fresh, modern but also faithful evocation of the Polaris, As I wrote when I reviewed it, a bit ala Rolex Submariner. A winning cocktail, even if Jaeger Lecoultre could have opted for screw in crowns, for example. This is my selection. Some are iterations, others are really new watches, but all have a certain interest and charm. This one, Mahesh... You are lucky to own. Very class. Thanks, my friend. Duometre UTT? It's been released in 2013. Now with a tantalum case and enamel dial, that would be a killer. The MUT 36 / 37... Well we had the 38mm, which is a superb size. There were two: The Boutique Edition, and the Chiseled dial. Both white gold. I agree that tantalum would be a killer. Count me in for ANY Duometre in tantalum, especially an UTT ! !